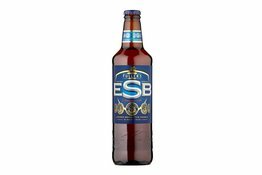 ESB was launched into the Fuller's family in 1971, as a winter brew to replace a beer named Old Burton Extra. The potential of the beer was soon realised and ESB was installed as a permanent fixture, creating an immediate impact. 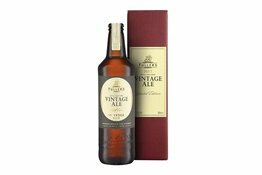 Vintage Ale is a truly distinguished bottle-conditioned ale, crafted by Fuller’s Head Brewer, John Keeling. Each vintage is a blend of that year’s finest malt and hops, and of course our unique yeast, creating a unique limited edition brew.